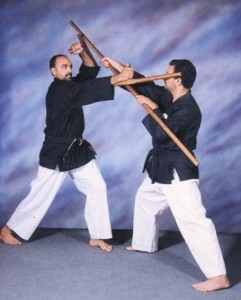 Kobudo is the study of the ancient Okinawan weapons, in particular the wooden implements. 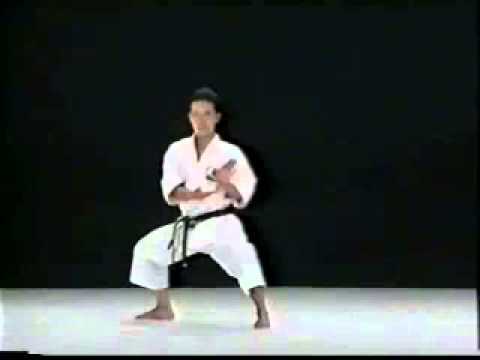 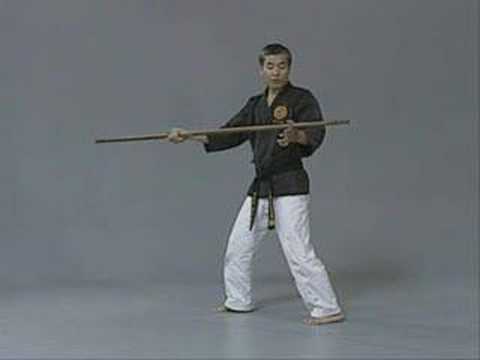 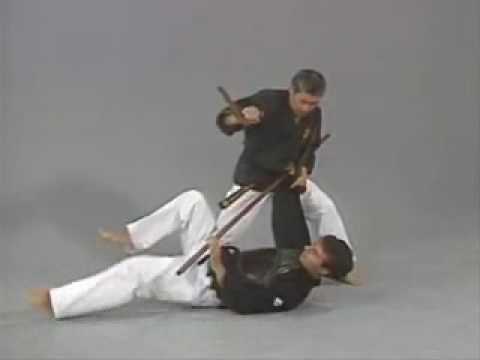 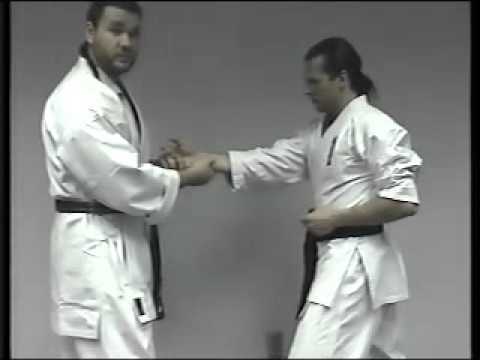 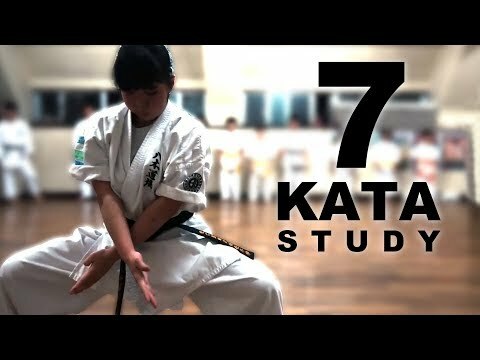 The word Kobudo means “ancient martial arts”, and many believe that weapons were always of primary study, with empty hand self defence secondary. 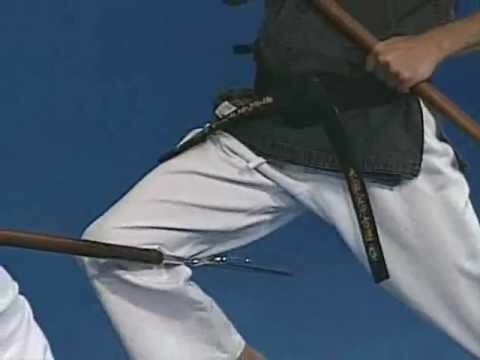 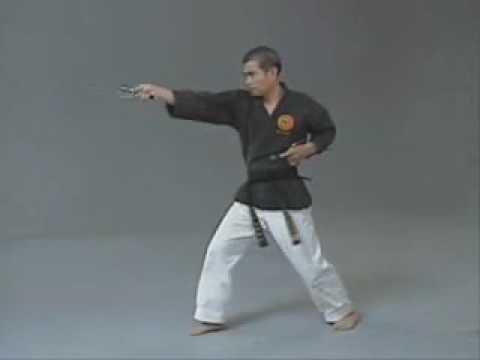 For this reason weapons training is referred to as Kobudo. 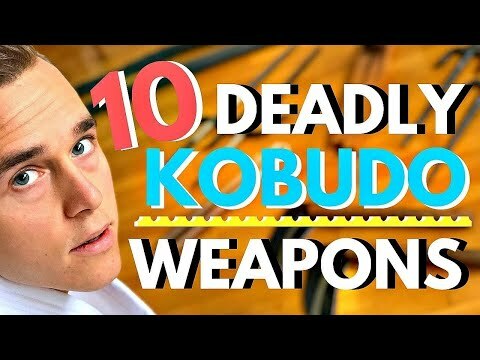 Strictly translated, the Japanese word Kobudo covers all ancient martial traditions, armed or unarmed, of Okinawa or Japan. 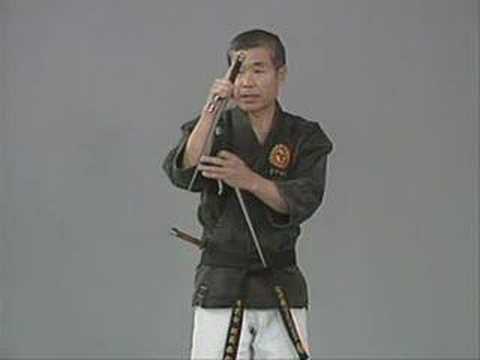 Today, when specifically referring to Okinawan traditions, the term kobudo is most often used to describe the weapons and traditions of the Ryukyu Islands.